FormsDirect.net | Intelligent e-form processes made easy! Intelligent e-form processes made easy! We can automate forms-based business processes to help improve efficiency, customer service and time to value. We work to accelerate brand engagement, to increase leads and sales and to ensure you get the best possible ROI. Our translation services encompass a wide range of subject areas and handles a variety of document translations. 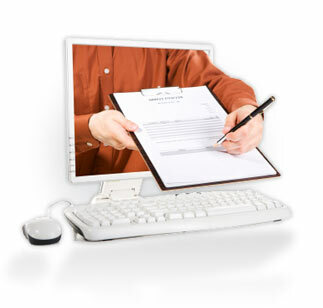 Web-based Eforms business rules engine software provider. Many business processes are based on someone filling a form, sounds easy enough. Yet, this task is filled with errors, inefficiencies and wasted money. Our experts and open software environment help make it easy! As demographics continue to change in the U.S. and abroad, it becomes essential for businesses to communicate with their clients and customers in their own language. Internationalization of your forms processes becomes more important. We can help you with our translations and transcription services. Copyright © 2003-2014 Forms Direct Inc. All Rights Reserved.